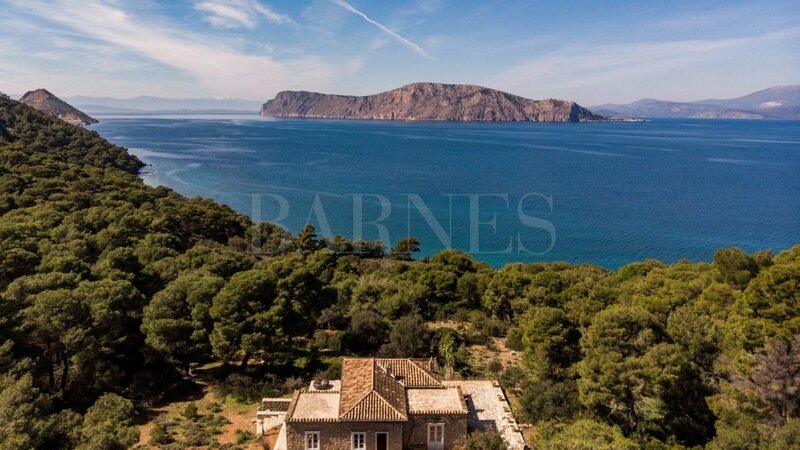 An exquisite villa on the beautiful island of Hydra, in the village of Kaminia, with an amazing swimming pool and panoramic sea views to the coast of the Peloponnese. The villa combines modern and traditional architecture and offers 310sq.m. on three levels. On the main level there is a large hall with a fireplace and stunning sea views, a dining room, a living room with a fireplace, a kitchen with a dining area and a guest WC. 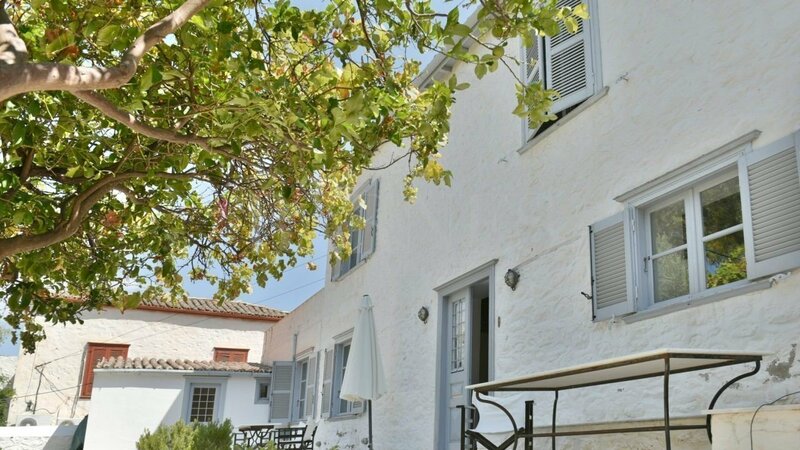 The house offers three large verandas with wonderful sea views. On the upper floor there is a central hall, a master bedroom with a private sitting area and an en-suite bathroom with a jacuzzi, two extra bedrooms, a bathroom and a large veranda with sea views. On the lower level a wonderful guest apartment can be found with a bathroom, kitchen and bedroom. 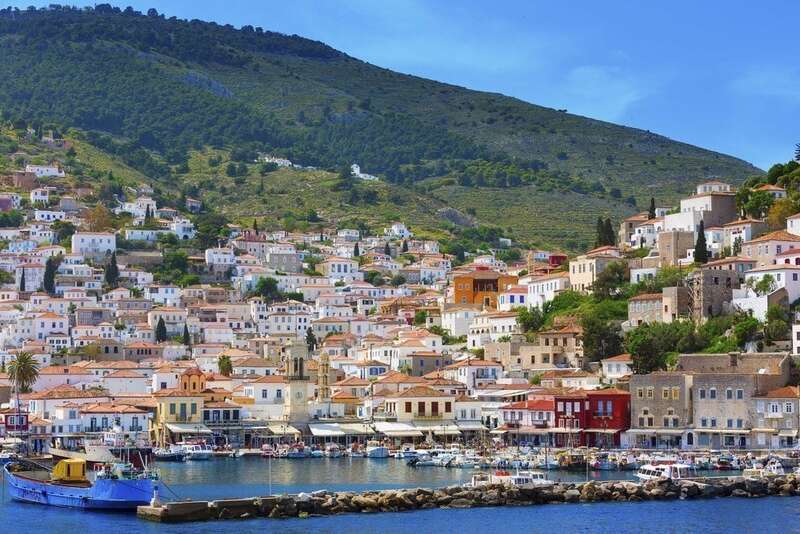 The outdoor pool is heated, offers a shower room, a covered dining area and a lounge area with stunning views of the picturesque port of Kaminia. 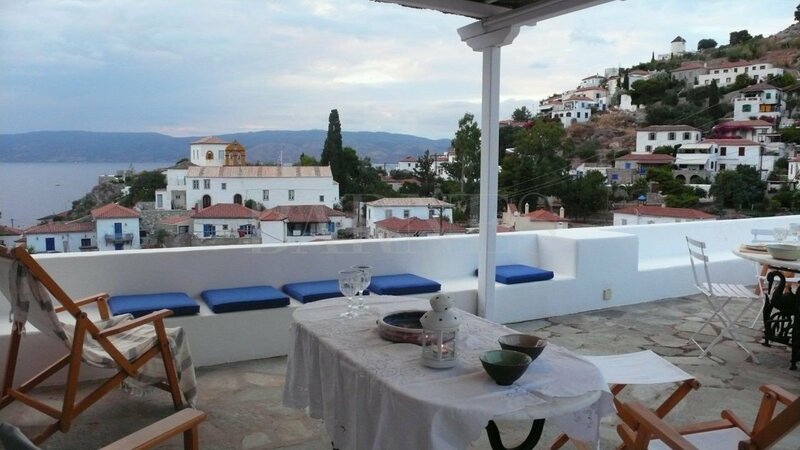 An excellent property on the beautiful island of Hydra, all in perfect condition. Experienced housekeeper and handy man will stay on, if desired.